New York City is home to a long list of world famous attractions. 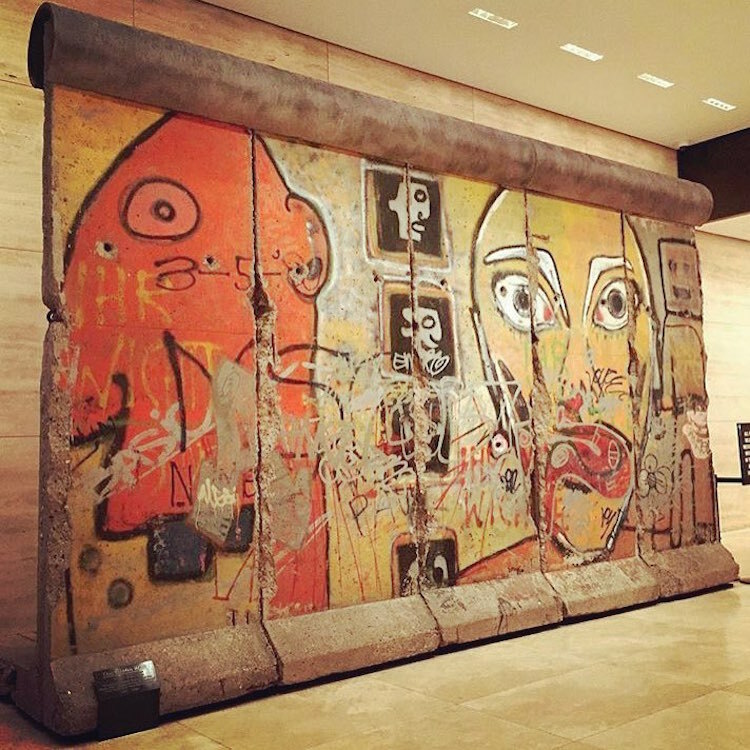 A walk through Central Park, the view from the Empire State Building and the Museum of Modern Art’s beautiful pieces are just some of the reasons why more than 50 million tourists visit each year. 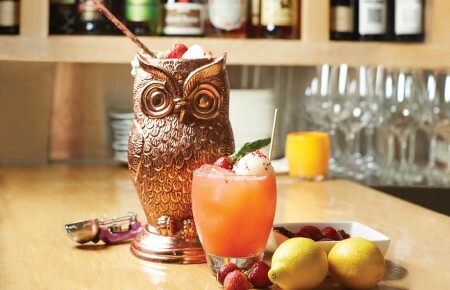 But in the midst of the very well-known are some hidden gems that make the city that never sleeps even more appealing. 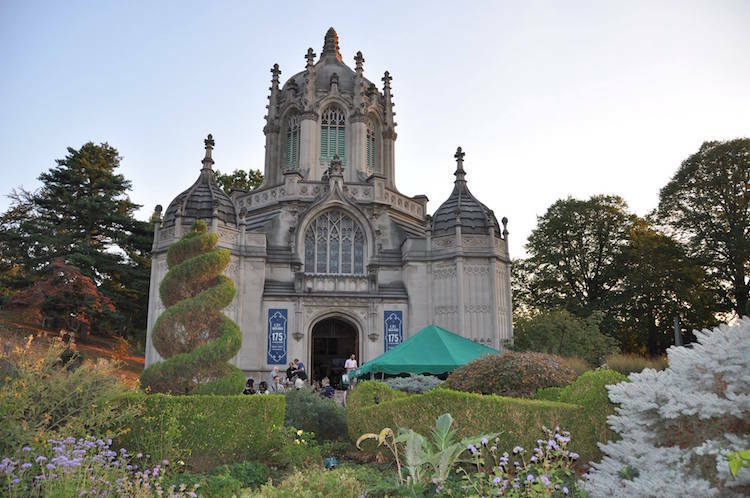 Spend some time exploring these lesser known places throughout the five boroughs that are just as valuable. 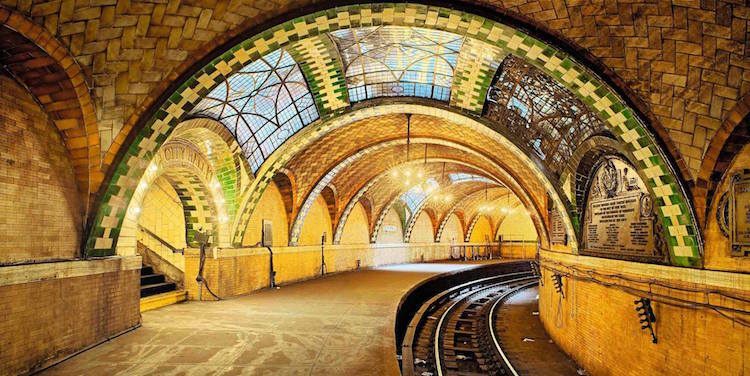 The word beautiful is rarely used to describe New York City’s subways. But the City Hall Station is an exception. This breathtaking station, which has curved ceilings, oak furnishings and colorful tiles, has been closed since 1945. New York Transit Museum members can explore the station on tours offered throughout the year. Others can catch a glimpse as the 6 train passes through the City Hall Station while traveling back uptown from the Brooklyn Bridge Station. 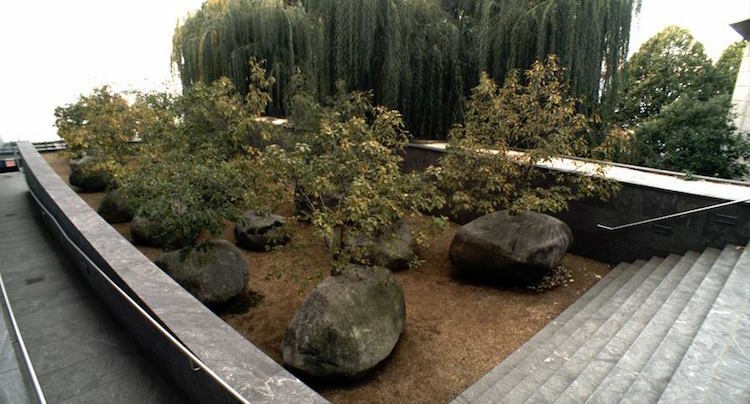 Eighteen huge stone boulders have been sitting at an outdoor space at the Museum of Jewish Heritage since 2003 thanks to British sculpture Andy Goldsworthy. The stones have trees growing from them and are a “metaphor for the tenacity and fragility of life.” “As a living memorial, the garden is a tribute to the hardship, struggle, tenacity, and survival experienced by those who endured the Holocaust,” a press release read. This memorial garden overlooking the New York Harbor is open to the public Sunday through Friday. 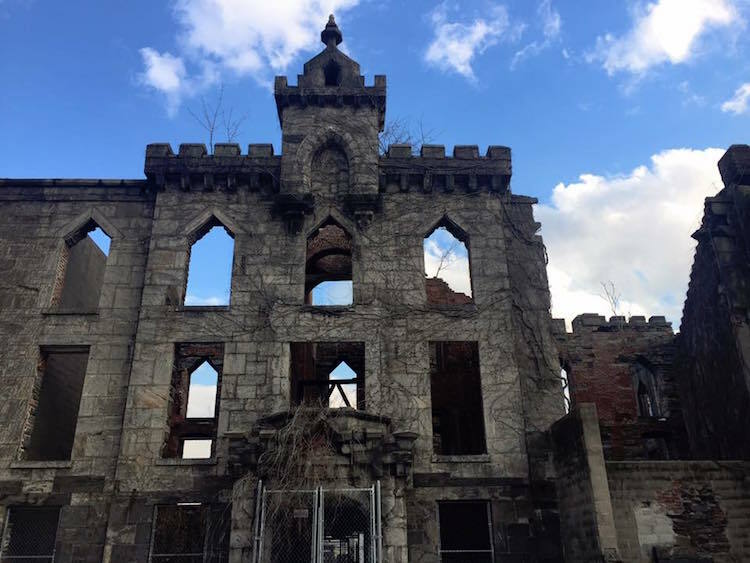 Opened in 1856, this abandoned hospital sitting on the southern end of Roosevelt Island once took care of smallpox victims. The Gothic-style structure was designed by James Renwick, Jr., the renowned architect behind the St. Patrick’s Cathedral. It now sits in ruins reminding visitors of a terrifying time in history—but also making for a beautifully haunting photo. Who would’ve thought a cemetery could be this beautiful? Opened in 1838, the Green-Wood Cemetery was one of the first rural ones in America. It’s known for its beautiful monuments and ties to history—the Battle of Long Island was fought right across in 1776. It became a National Historic Landmark in 2006 for good reason. An escape from the city right in the city. This historic estate, which dates back centuries to 1654, shows just how different life was in the area in the early 19th Century. 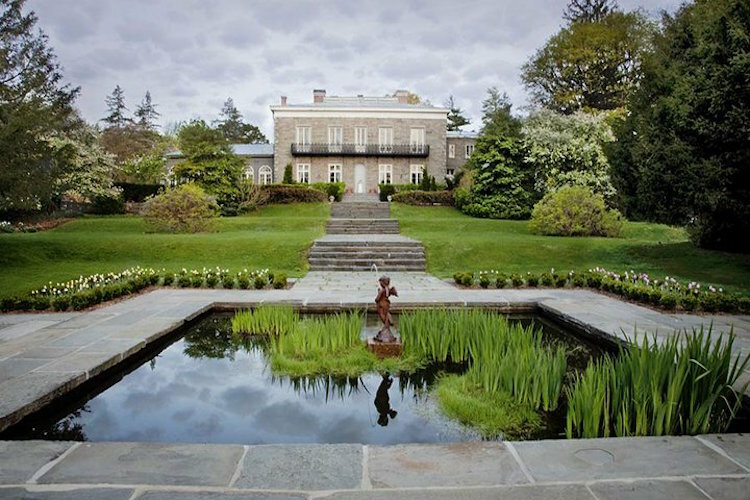 An English doctor from Connecticut named Thomas Pell bought this estate from the Siwanoy Indians in 1654. The Pells occupied it for generations before it was set ablaze during the American Revolution. In 1836, businessman Robert Bartow (also a Pell descendant) bought it, fixed it up and moved in with his family in 1842. 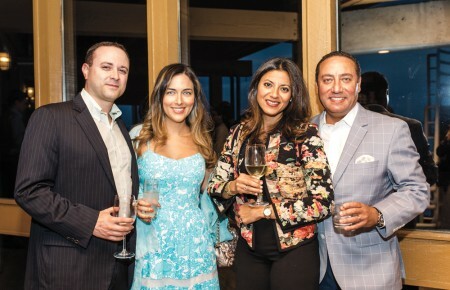 The estate became a museum in 1946 and a National Historic Landmark in 1978. 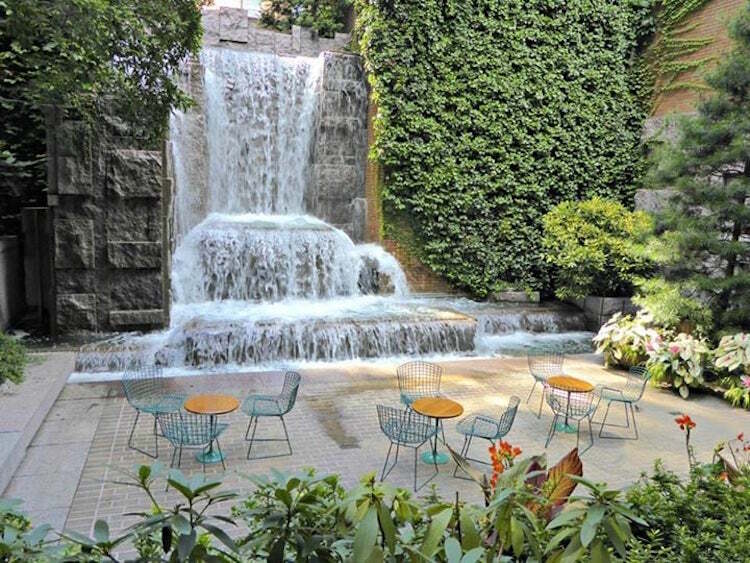 A waterfall in the middle of Manhattan? Yes, it’s true! This urban oasis in Midtown is a nice distraction from the busy city where visitors can relax on one of the tables surrounded by greenery. It may only be a 60-foot by 120-foot space, but the 25-foot waterfall makes it easy to feel transported to another place.